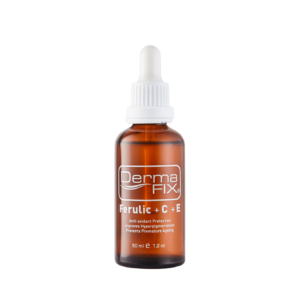 DermaFix skin care products are scientifically formulated with carefully tested active ingredients to get maximum long term results. 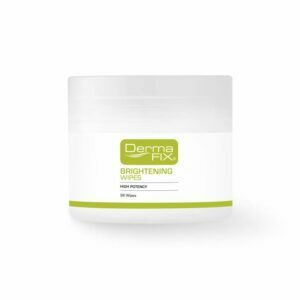 DermaFix Cosmeceutical Skin Care provides Advanced Skin Care Products specialising in Anti-Ageing, Hyperpigmentation, Acne, Scarring and Stretch Marks, embracing new proven technology as it develops. Our Skin Care solutions and In-Clinic Treatments with clinically tested ingredients provide measurable, scientific results for the correction, prevention and protection of the skin. 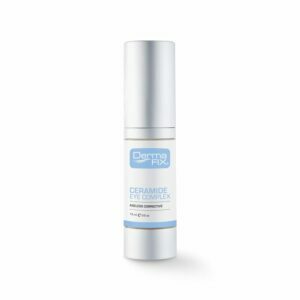 Our advanced skin care product range targets specific conditions from hyperpigmentation and dehydration through to eye care and sun protection. Our carefully researched and selected active ingredients provide the skin with the nourishment and resources it needs to maintain optimal health. 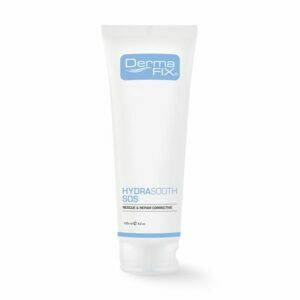 Find out what DermaFix skin care products are best suited to your skin type or skin care concern.